Doodles are everywhere — and rightfully so. 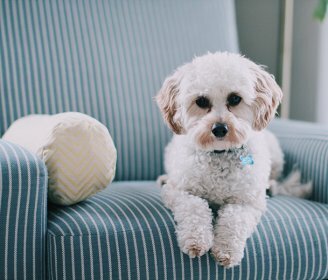 Indeed, Poodle mixes are the most popular “designer dog” in the world today. They’re fluffy, intelligent, happy dogs that don’t shed and are hypoallergenic. At least most of the time. You see, Doodle dogs are crossbreeds, or more simply stated, mutts. Wally Conron created the first Doodle: the Labradoodle. 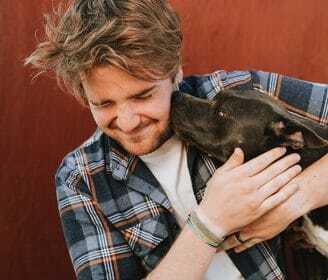 As the puppy-breeding manager at the Royal Guide Dog Association of Australia, he set out to create a guide dog for a woman from Hawaii whose husband was allergic to dogs. He bred a Standard Poodle with a Labrador Retriever. The litter resulted in more than one puppy. 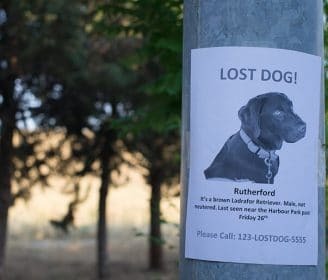 Unfortunately, no one on his waiting list wanted a mutt. So, he came up with the name Labradoodle, a new hypoallergenic wonder-dog. And it worked. Labradoodles were a hit, soon to be followed by other Doodle breeds. So if you’re going to a breeder, pay attention to the parents’ behavior and temperament, particularly the mother’s because the mama is the greater influence on her puppies’ behavior. 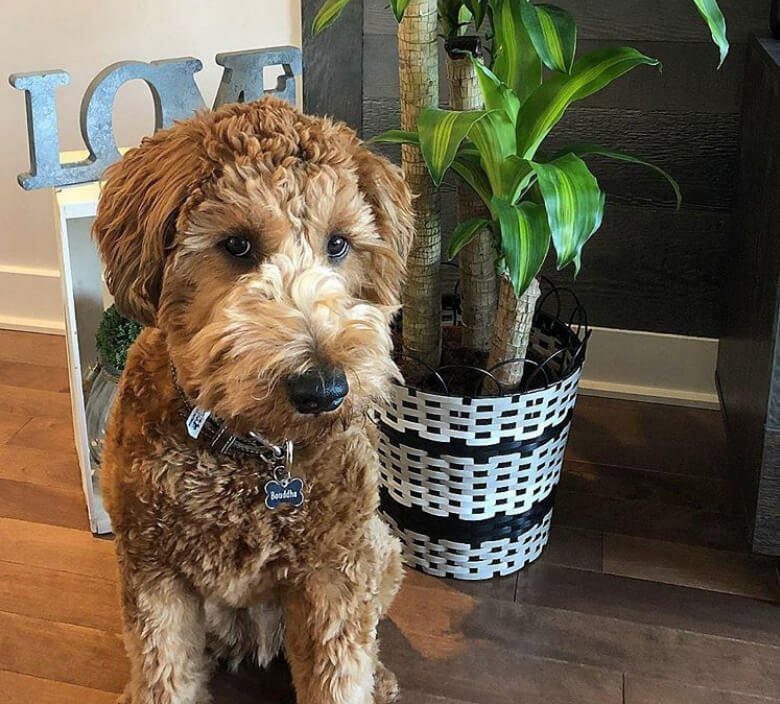 If you need a dog that won’t trigger allergies, ask if the puppies have been tested, because not every Doodle dog is hypoallergenic or non-shedding. Yet, the word “hypoallergenic,” along with “odor-free” are the attributes that attract so many people to the Doodle breeds. They like the idea of having a “low maintenance” dog, but this is not the case. Like every dog on the planet, Doodles require time, care, energy and patience. If you’re thinking of bringing a Doodle into your life, do your research. Make sure you’re not buying from a puppy mill. That means don’t buy your Doodle from a pet store (no matter what the store owner states) or get your new furry friend online. 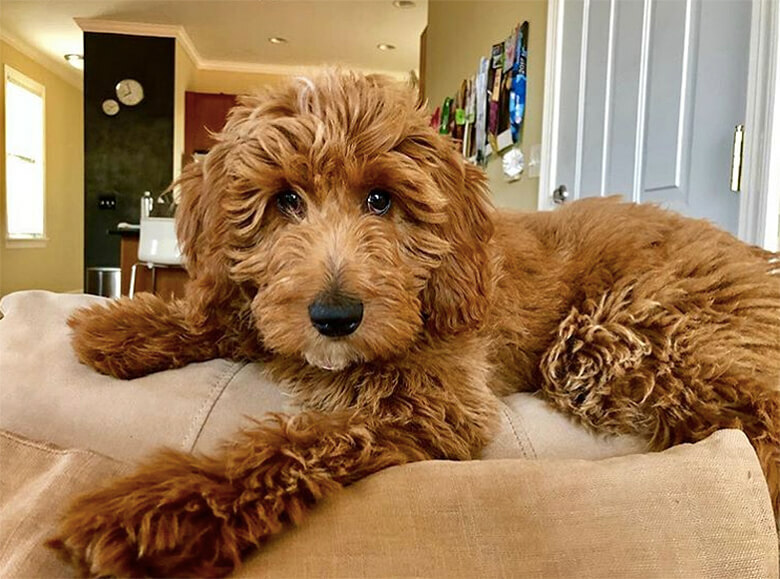 Reputable Doodle breeders want to meet potential owners to make sure they will be a good fit for one of their dogs. Also, keep in mind, with the explosion of Doodle breeds, there are unfortunately a lot that get dumped at shelters (puppies and adults). 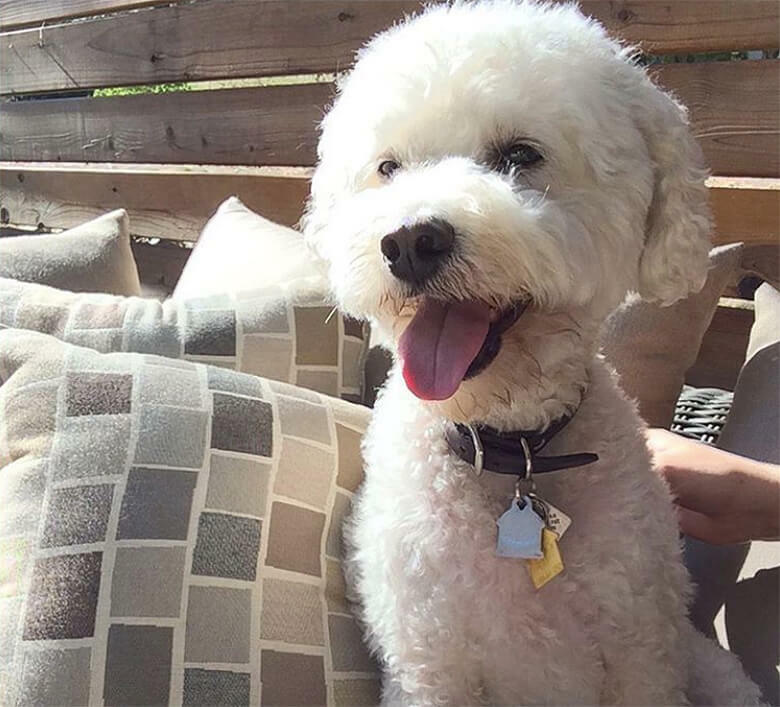 Check out Doodle-specific rescues if you want to give one a home. Need a little help deciding which Doodle mix is right for you? Here are some of the greatest Doodle breeds on the planet. This Doodle is a mix of Poodle with Australian Shepherd. The size is usually determined by the Poodle, which is usually a Standard or a Miniature. 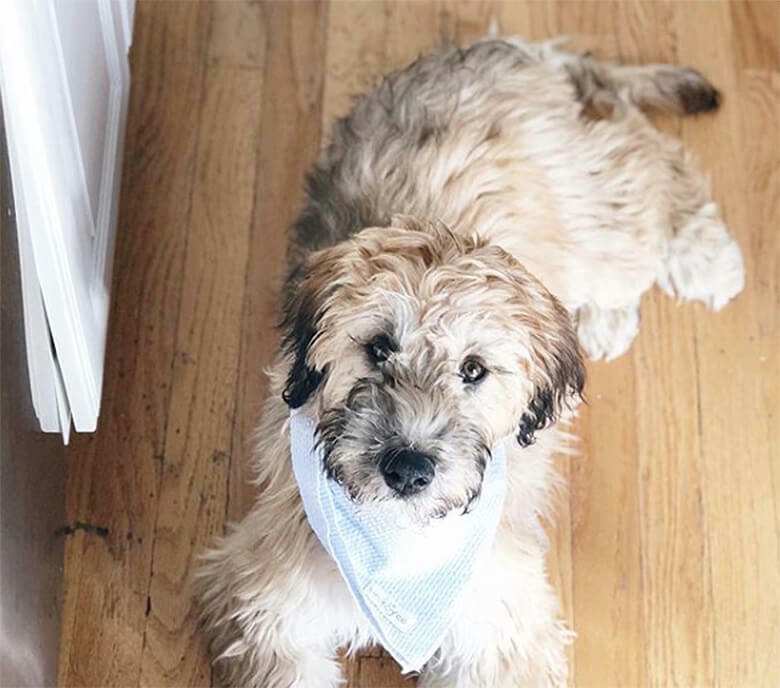 An Aussie is a herding dog, and herding dogs herd by bumping into and nipping at the animals’ ankles, so if your Aussiedoodle is displaying herding behavior with, say, your young children, he’s not being aggressive. Still, you’ll have to spend some time training him not to do this before it gets out of control. Luckily, Aussiedoodles are highly intelligent and very trainable. Australian Shepherds are at the top of the dog IQ chart, and so are Poodles. They have a moderate to high energy level and need daily exercise. They’re also good at dog sports, like agility and flyball. 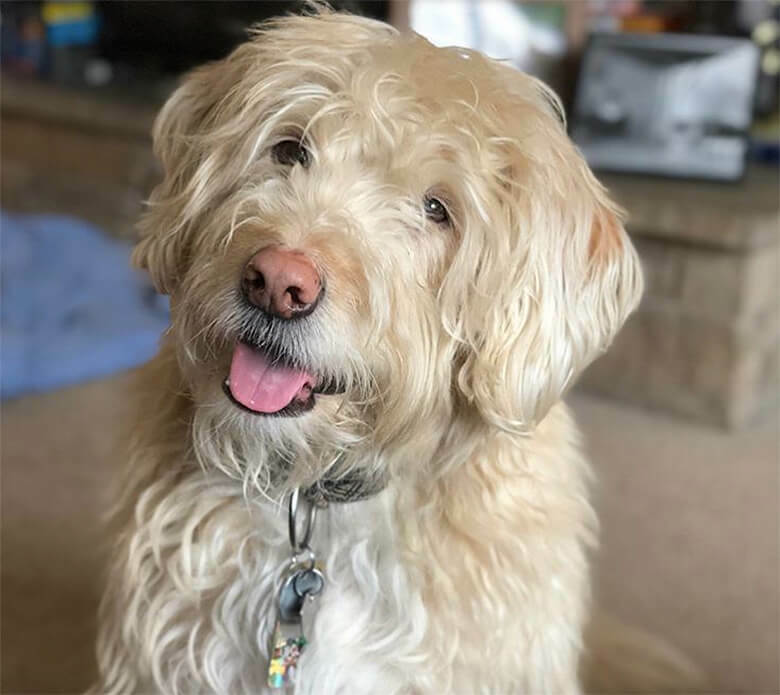 A mix of a Golden Retriever and a Miniature or Standard Poodle, this Doodle is generally friendly, outgoing, cheerful, affectionate and social — they are everyone’s best friend. Because of this, they love to be around people and don’t do well if they don’t get attention or are left alone for long periods of time. They need moderate exercise, though larger mixes need more than smaller ones, and they do well at sports like agility. They’ve also been successful as guide dogs, service dogs, detection dogs and therapy dogs. They are easy to train and rarely aggressive, and they get along with children and other family pets. The original Doodle, this breed is a cross between a Labrador Retriever and a Miniature or Standard Poodle. 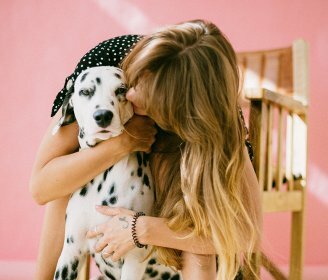 They are friendly, affectionate, intelligent and easy to train, but they need to be around the people they love. Larger Labradoodles need more exercise than smaller ones, but both need active playtime and walking every day. They make excellent therapy and service dogs and do well in sports like agility. 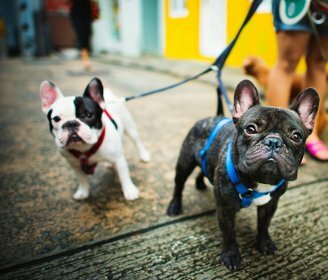 They get along well with other pets and children, but they tend to be exuberant and boisterous, so young children should be supervised. 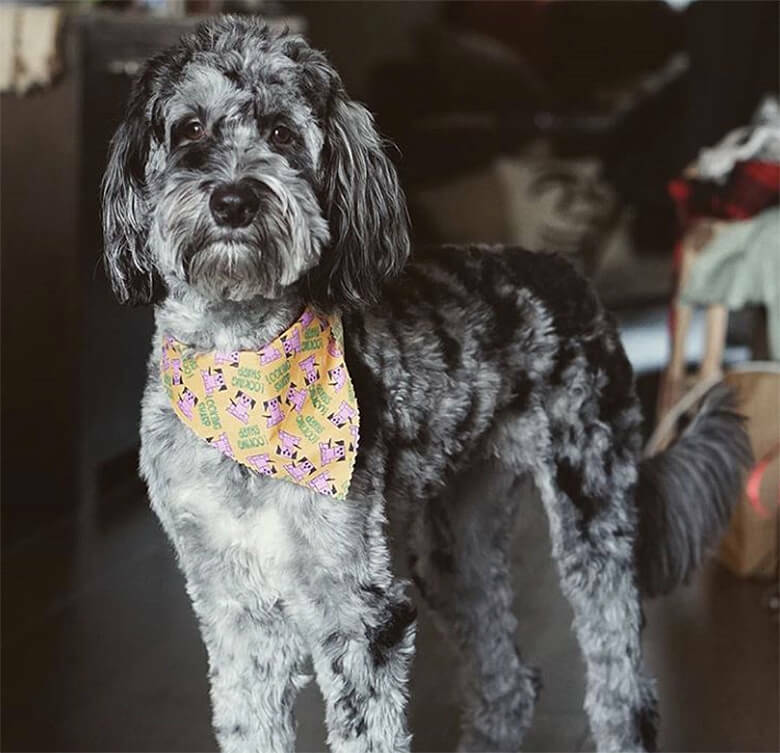 A mix of a Miniature Schnauzer and a Miniature Poodle, this is a great breed to have just so you can tell people, “He’s a Schnoodle!” They combine the Poodle’s desire to please, the boldness of the Schnauzer and the intelligence of both breeds. The Schnoodle likes being the center of attention. They are loyal to their family, affectionate, clever, funny, with lots of personality. They get along with children and other animals and do well in active sports like agility and flyball. They are small, intelligent, companion dogs who are easily trained, and they make good therapy dogs. Another Doodle with a great name, the Whoodle is a cross between a Soft-Coated Wheaton Terrier and a Standard Poodle, though miniature poodles make miniature Whoodles and toy poodles make toy Whoodles. They are intelligent, friendly, sometimes goofy, fun-loving dogs. Whoodles get along particularly well with children and other dogs. They are playful and energetic, and they need a lot of exercise. They have long coats that need frequent grooming. This breed rarely barks and bonds quickly with their family. There are other Doodle breeds cropping up every day. Check out the Bernedoodle, Sheepadoodle, Irish Doodle, Saint Berdoodle, Boxerdoodle, and Bassetoodle (ok, that’s really a Toodle).